A US Senate Committee has called out Google’s boss, Sundar Pichai, over the privacy blunder the company had orchestrated on one of their home alarm system, the Nest Secure. Recently, the company received heavy criticisms over the announcement that a Google-Assistant was coming to the Nest Secure. It had conveniently left the part that it had installed a hidden microphone in its specification since 2017. Even though the company had apologized over the omission in the product specs, stressing that the microphone was never activated, lawmakers and most consumers were not having it. 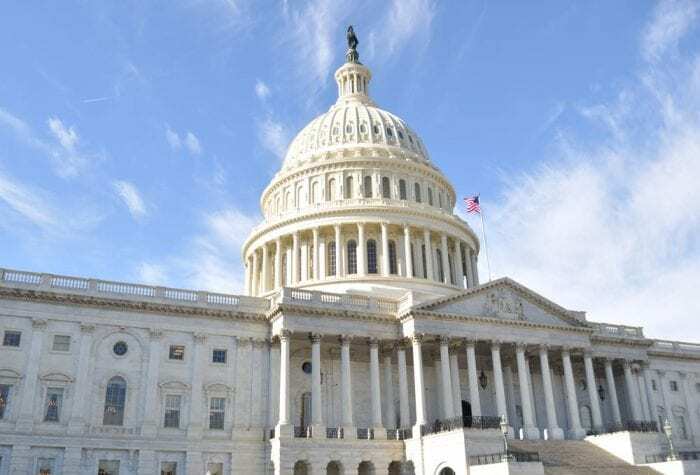 In a letter addressed to the CEO, Senate Commerce Committee Chairman Sen. Roger Wicker demanded information regarding the tech company’s failure to disclose the microphone feature in the device. He noted that users all over the world had become increasingly worried over the way tech giants use and collect personal data without their consent. Therefore, it was particularly worrisome that the microphone Google had installed raises concerns about its consumer privacy, stressing that the non-disclosure exposes the device to malicious attacks from cybercriminals. The letter also noted that as technology become more advanced every year, it was imperative for users to come to full knowledge of the abilities of their gadgets to enable them make informed choices. The letter which was co-signed by subcommittee chairmen Sen. John Thune and Sen. Jerry Moran also brought to remembrance a Senate hearing involving the company in September last year. It had stressed that Google’s Chief Privacy Officer Keith Enright had expressed that the company thrived on transparency as a core value in offering quality service to all her customers. The tech giant had until March 12th to provide written response to the pressing questions in the letter. The Senate Committee also demanded an in-person briefing on the matter on March 29th.